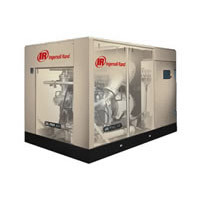 Air Unlimited is the proud supplier of Ingersoll Rand Compressed Air Products in Mid West Canada. 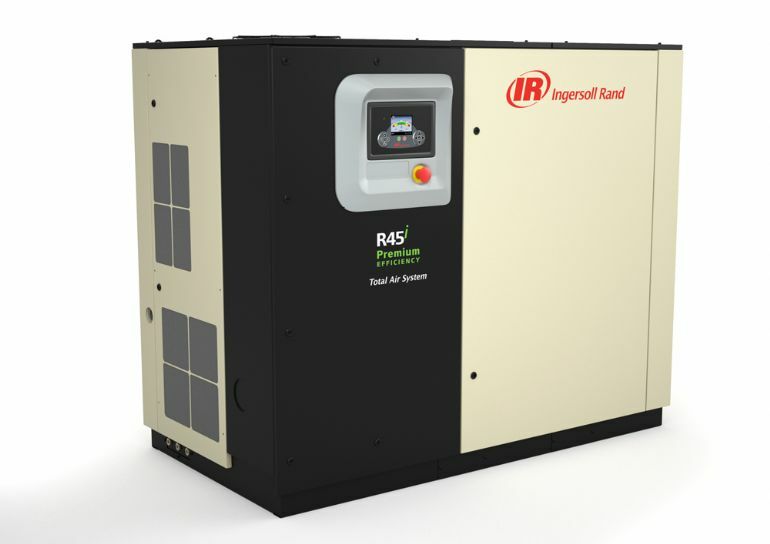 For over 150 years, Ingersoll Rand has provided a wide range of technologically advanced, highly reliable and low maintenance air compressors. We have deep knowledge of the needs of industry and the demands placed on productivity, making us leaders in the field. We use that experience and knowledge to provide you with the ideal air compressor solutions for your business. 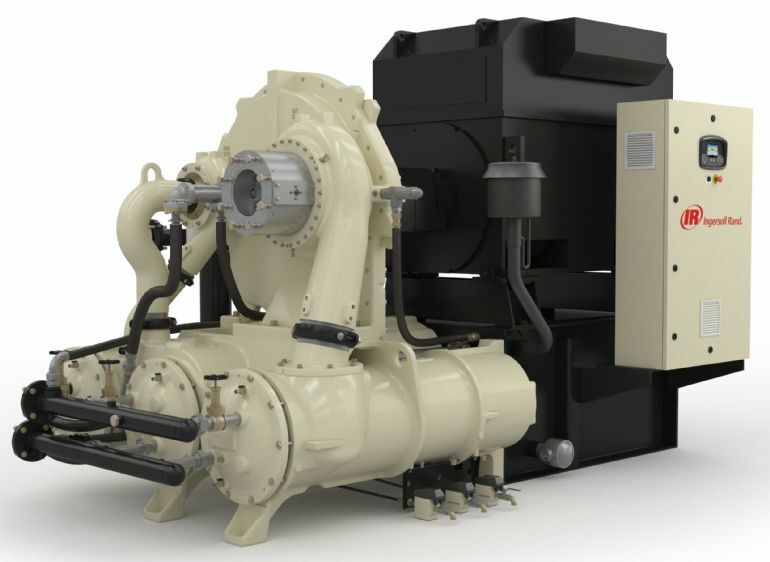 Our air compressors are made with superior components and backed by our worldwide parts and service organization, providing the support you need to keep your business running. We stand behind our air compressors and beside our customers during planning, installation, and maintenance. 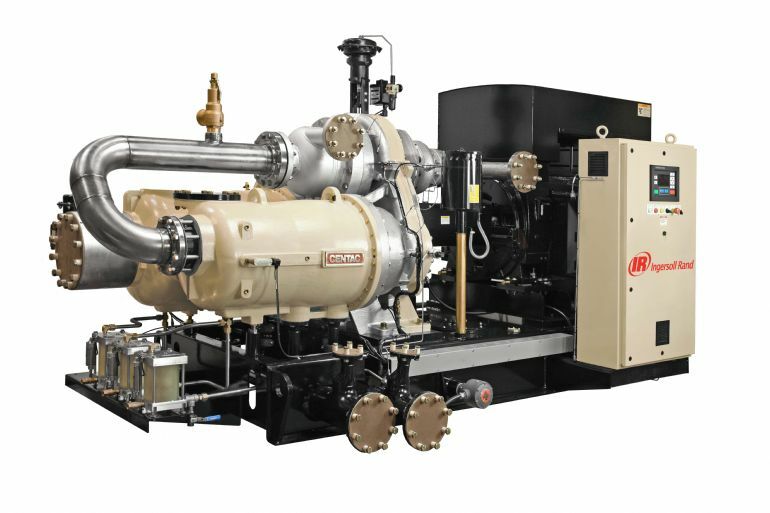 Ingersoll Rand offers a full range of compressed air treatment products and services as well as air compressor parts and accessories that you need to be successful in all of your compressor-related business needs.